Would you like taking your IT career to the next level? Then Cisco is one of the top IT vendors you can consider to help you realize your dream. Cisco certifications are not only beneficial to you but also to your manager or the organization you work for. Are you still languishing in limbo with uncertainty looming over your head? This should not be the case anymore because CCIE Security is one of the best certifications to consider. This article covers everything you need to know about CCIE Security certification including its objectives and what you can achieve once certified. CCIE Security certification is a worthy credential on your journey to establishing yourself in the IT networking industry. 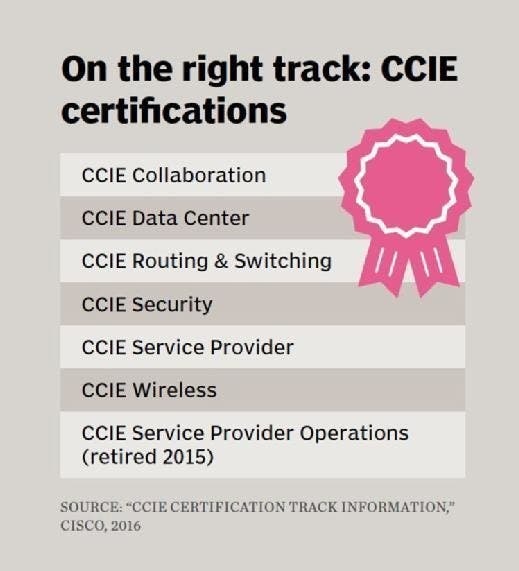 And by the way, did you know that CCIE Security is one of the most marketable certifications today? Unfortunately, you may still be holding some doubts about enrolling for CCIE Security certification program. Here are some of the reasons why you can never regret registering for this popular program. Firstly, CCIE Security is a prestigious IT certification. It is undoubtedly one of the topmost IT certifications in the world. This Cisco certification recognizes individuals with knowledge and skills to implement, maintain, and troubleshoot the complex Network Security Solutions using industry best practices. The objective of these professionals is to secure systems against the modern security risks, vulnerabilities, threats, and requirements. 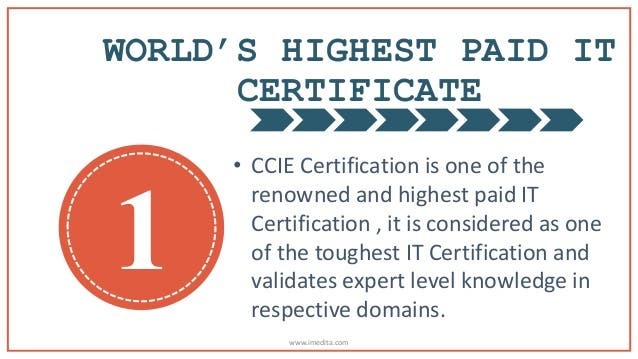 Recent statistics have shown that the current number of CCIE Security certified specialists is inadequate to meet the growing worldwide demand for such services. CCIE Security certification boosts your chances of securing better job opportunities with possible professional respect and career growth. Another benefit is the attractive salary package that comes with this certification. The salary and other benefits are enviable and can easily transform your financial status in a relatively shorter duration. It is one of the highest paying IT certifications in the world. Interestingly, you can be sure to start receiving a better package even at the entry level. What does this mean? As soon as you attain your certification, you can start earning an improved salary. Sounds great? Try it out then. For instance, Network Engineer is a valuable profession created by CCIE Security certification. The average annual salary is $70 853 and it does not require more than 20 years’ experience. Network Security Engineer is another valuable profession. The median salary of a certified professional is $84 817 per year. These specialists have two major skill set of Network Design and Checkpoint. Contrary to other job opportunities, experience has moderate to no effect on income for this profession. Promotions at the workplace too, work in favor of CCIE experts. These experts are often ahead of other IT professionals such as CCNA and CCNP with regard to career prospects. Many IT firms believe in CCIE Security specialists thanks to their important role of securing the systems of the organizations from the modern security threats. In order to be CCIE certified, you need to pass 400-251 written exam and the lab exam. Cisco 400-251 exam is the key to enabling you to step closer to Cisco certification. The exam covers a wide range of topics including security-related concepts and best practices, network functionality, Cisco Network Security products, solutions, and technologies in areas such as next-generation firewalls, policy management, next-generation intrusion prevention, device hardening, identity services, and malware protection. The exam has 9-10 questions and its duration is 2 hours. It tests professionals with the knowledge to design, describe, operate, implement, and troubleshoot complex security technologies and solutions. The questions are of various types including multiple choice single answers, multiple-choice multiple answers, fill in the blanks, drag and drop, and simulations. The exam is delivered in a proctored environment at Pearson VUE Authorized Test Center. You can schedule the certification exam by making an appointment in advance or on the day you wish to take it. It largely depends on your availability. Is it an open book exam? The answer is no and additionally, no any reference materials are allowed. One needs to pass CCIE Certification Dumps, which lasts 8 hours and is designed as hands-on exam. It checks your skills to design, manage and solve complex security issues. It simply tests your ability to get a secure network running in a timed test situation. Diagnosing and solving issues is part of this exam, making troubleshooting knowledge a vital skill. The written exam will cost you nearly $315 while the lab exam costs almost $1400. However, these costs can change if you work for Cisco or have some kind of certification discount with Cisco or the Pearson VUE center. A good study plan goes a long way to help you pass your written exam. The Cisco learning matrix page is designed to help you find the useful learning material you are looking for. The content is organized according to the exam blueprint topics, making these pages the ideal starting point for your certification journey. You should note that these resources are only meant to supplement your exam preparation or learning experience and are not a complete self-study program. The Cisco learning network provides IT training videos for your personalized learning schedule. You can easily find learning training sessions on various topics to help you attain your certification. The technical community forums can play a key role in helping you prepare for your exam. Here, you can easily find qualified CCIEs and other security experts readily available 24 hours a day to solve all your queries related to technical problems. 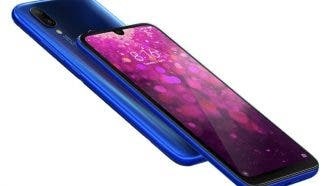 Some examples include Cisco Networking Professional Connection (Net Pro) and Cisco Certification Online Support. The role of exam dumps and practice questions in helping you pass your exams cannot be underrated. Some of these materials can be readily purchased at affordable prices but the good news is, free exam dumps are available to aid your preparation. They contain valuable information you can face at the certification exam. A number of websites offer Cisco practice tests for free, your task is to find the most reliable resources with the updated and actual files. Using exam dumps in your preparation for the 400-251 certification exam, helps you to have a better understanding of the topics covered in the real exam. The ball is now in your court as they say. 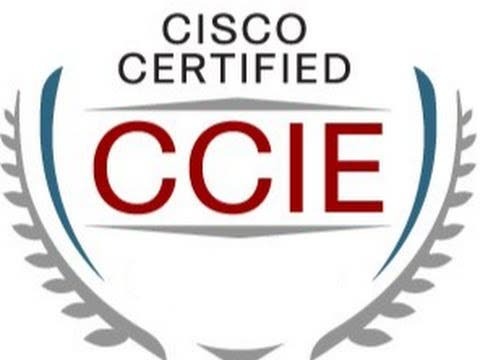 You can take the initial steps towards attaining CCIE Security certification because your efforts will be rewarded in the long run, as confirmed by the aforementioned paragraphs.